"Love yourself first and everything else falls into line. You really have to love yourself to get anything done in this world"
February is that time of the year where those with a significant other become more loved up while those who are single are told 'not to worry' as their time 'will come'. I am here to tell you that your time is already here and you should focus your love elsewhere. Start with the person reading this blog post, the one you see in the mirror every morning as you get ready for work/ school, the one who is always with you through the good times and the bad and knows you far better than anyone else ever will. People are so concerned with getting into a relationship and just conforming to society's ideals that sometimes you just need to take a step back. Look at yourself and see you for who you are. See all the gifts and all the flaws that you have. Embrace all that is you and love you for everything that you are. 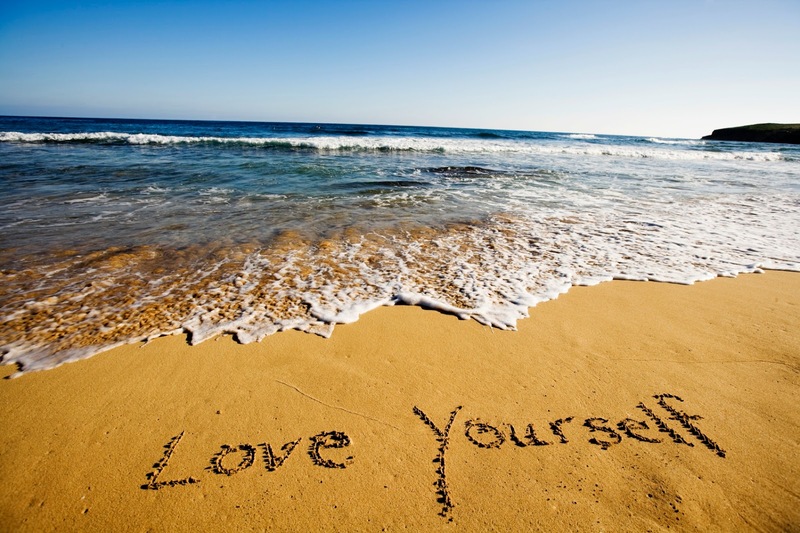 There is only one you and you owe it to yourself to love the person that you are. Forgive yourself for all the mistakes you've made; learn and grow from them. Let all your shortcomings be works in progress and smile the next time you see yourself in the mirror. 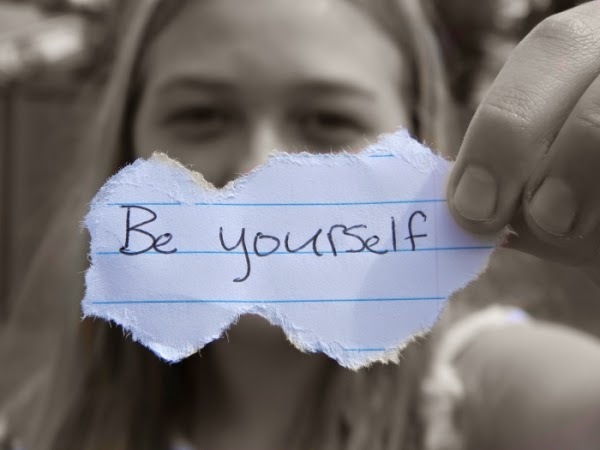 You are you cause no one else is you or will ever be you. Love yourself before you love anyone else; not in a way that is narcissistic, but in a way that is accepting of the wonderfully, unique person that you are. "Love yourself for who you are and forget about who you are not"
True happiness comes after you love and accept yourself. No one knows you better than you know yourself, no one will be with you at all times but yourself. Sometimes you have to be selfish, sometimes you have to be generous. But with all that you do, love yourself and be true to yourself. That way you will never have any regrets and you will always set a standard for yourself and get what you feel you truly deserve. Don't settle for anything or anyone less.